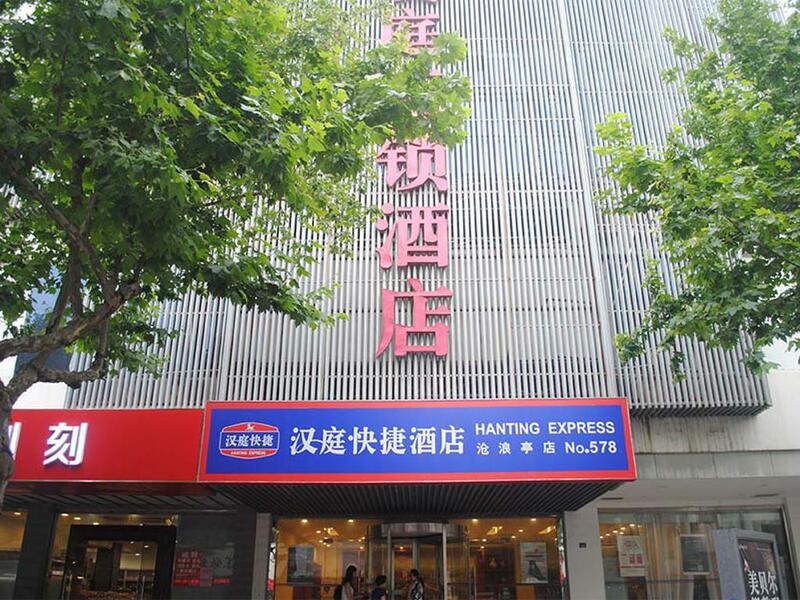 The hotel is located in the nice and quiet place of Shizi Street in the city center. Only 1 km from the old famous pedestrian Guanqian Street, Canglang Pavilion, Master of Nets Garden and Confucius Temple. The Subway Station, Phoenix Food Street and Shiquan Bar Street are a 10 min walk, while the city Terminal Building is 5 min away. The subway takes you to scenic spots such as Suzhou Amusement Land and The Gate of the Orient.